When students form effective study habits early, this strong work ethic can often lead to success in the K-12 education and beyond. Piedmont Online Institute provides quality online tutoring services for elementary, middle, and high school students in Math, Social Studies, Science and English and some specialty courses. Our subject-certified tutoring professionals assist students with homework, class projects, essays, and test preparation. We also provide tutoring for college entrance exams including SAT and ACT. You can have tutoring services scheduled for in-home or online one on one sessions or group sessions with a maximum of four students. All are affordable and effective learning opportunities for students. Our tutors are experienced in working with K-12 students to teach the skills and concepts they need to excel in any subject. Our tutoring professionals plan online tutoring sessions in our K-12 Program around each student’s individual tasks and challenges, creating a personalized experience. 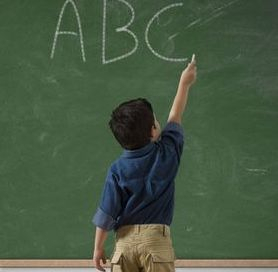 We make sure that parents are always in-the-know about their child's educational development. POI provides ongoing progress reports every month with feedback and updates on each child's online tutoring sessions. 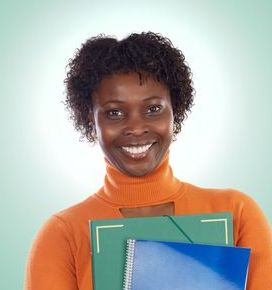 Piedmont Online Institute also offers its tutoring service for adult learners in post-secondary education. Our highly qualified tutors are experienced in working successfully with adult learners to help them reach their academic goals and succeed.